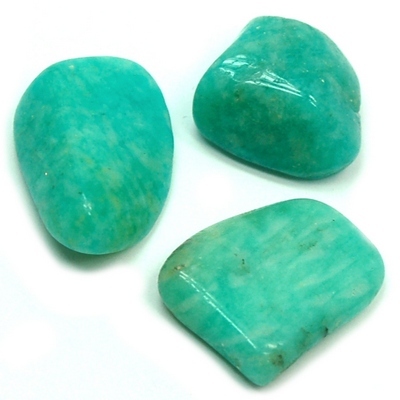 Can I Wear My Tumbled Stone While Swimming? Can I wear my tumbled stone while swimming? I wanted to double check beforehand. Blessings. Thanks for reaching out to us. I don't recommend wearing any crystals while swimming due to the chemicals in swimming pools and fact that the water and/or acitivity could damage the crystal. With that being said, if you choose to to use the crystals in the water, please check our list of crystals that can be damaged by liquids first.